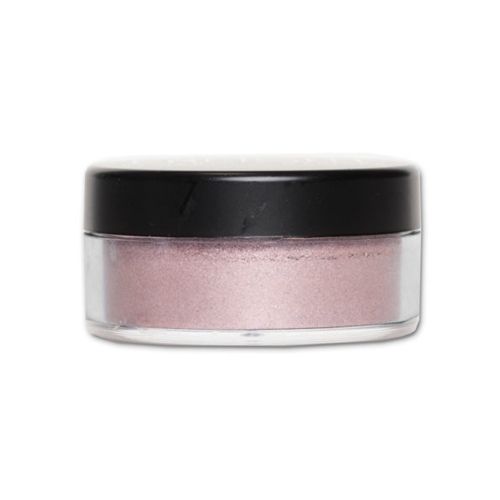 Enlight illuminators are subtle and buildable and provide the skin with a soft, sophisticated glow. This luxurious formulation of micronized pigments blend seamlessly and fuse into the skin to create the perfect glow of sunlight being lit from within! Enhance your “Beauty Aura” of confidence, attraction, desire and passion!